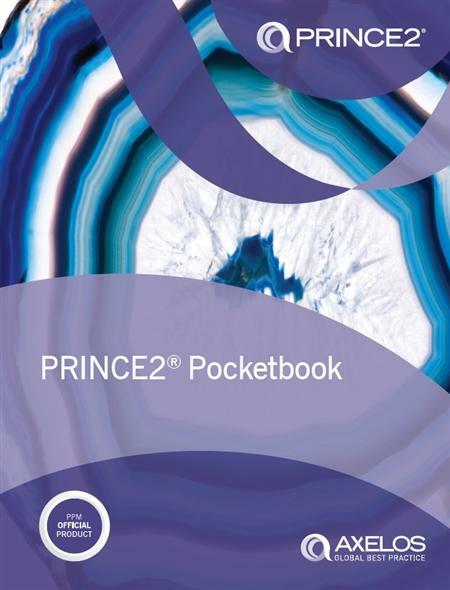 The PRINCE2® pocketbook has been specifically designed for Accredited Training Providers. The pocketbook is a light touch guide to PRINCE2 which provides useful pre-course reading to delegates, helping them acquire a basic understanding of the methodology, without going into too much depth prior to the PRINCE2 course. PRINCE2 (Projects in Controlled Environments) is an easy to follow structured project management method suitable for any type of project. The processes and techniques in PRINCE2 will help your project team cope with the risks, challenges and opportunities of today’s rapidly changing environment.